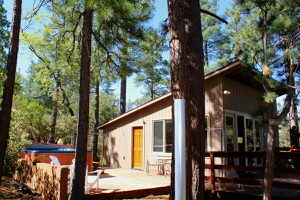 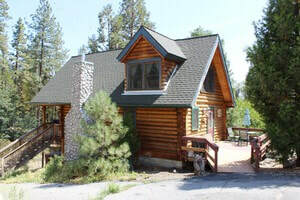 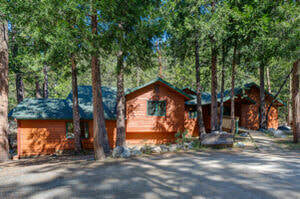 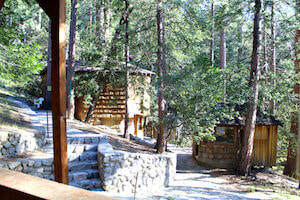 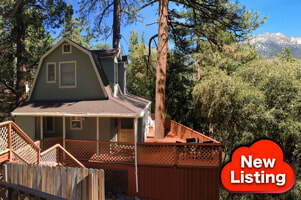 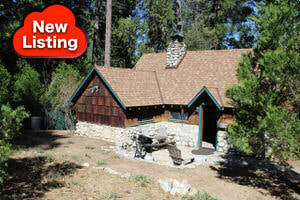 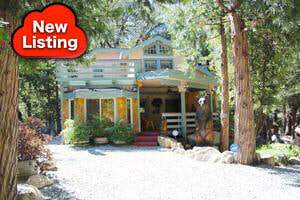 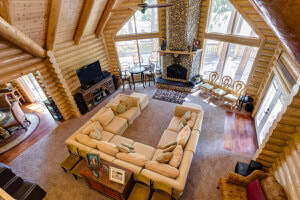 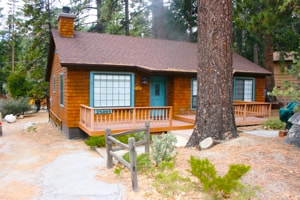 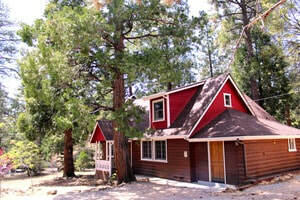 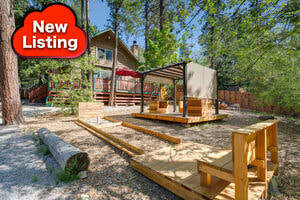 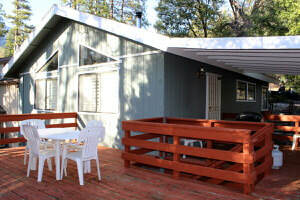 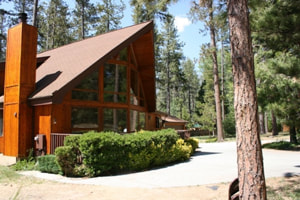 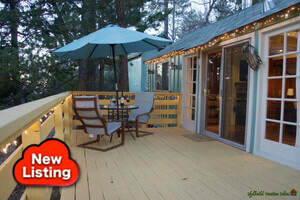 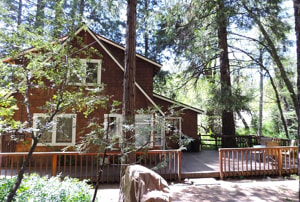 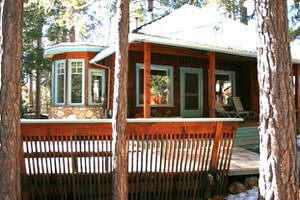 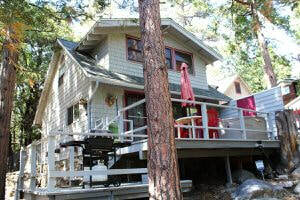 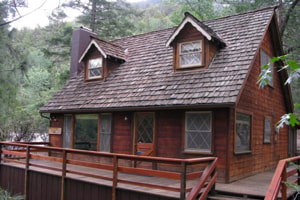 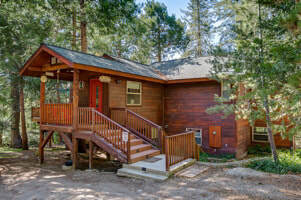 Idyllwild Vacation Cabins has worked very hard for both cabin owners and vacationers to earn hundreds of 5 star reviews. 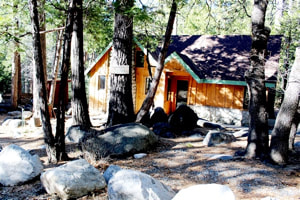 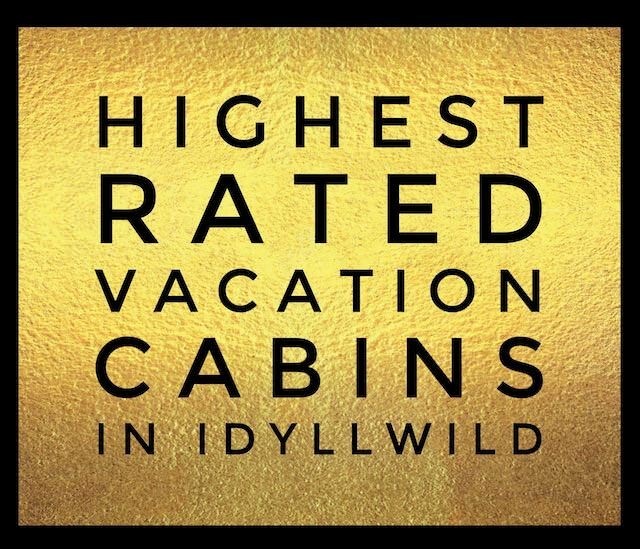 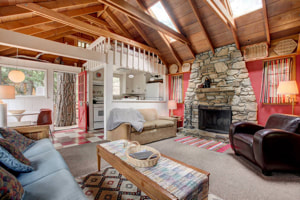 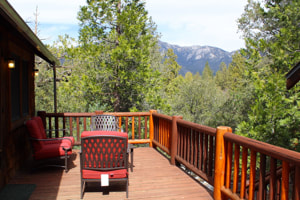 Below is a list of the Top 50, Highest Rated Vacation Cabins in Idyllwild - sorted alphabetically from A to Z for your convenience. 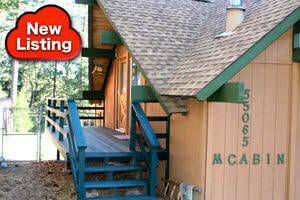 Click the picture to jump to the individual cabin page. 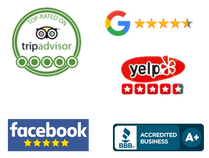 Check out our Review Totals at the bottom of the page below. 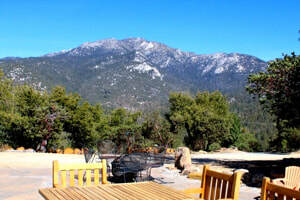 In spite of what you may be reading and viewing online, there are still two major roads open to get up to Idyllwild. 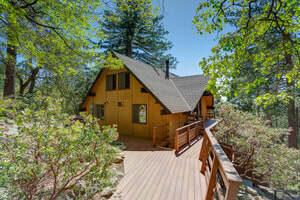 We live here. 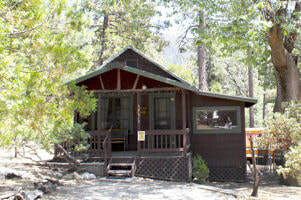 We know that these roads are open. 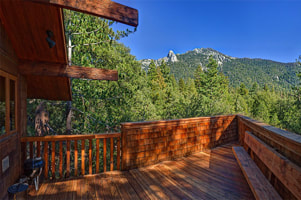 Come on up. 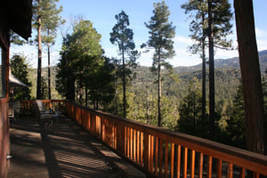 It's gorgeous up here. 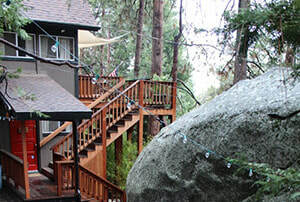 Prices shown on pages are regular prices. 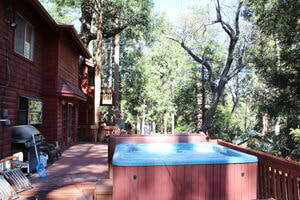 On Checkout, choose a 3 night stay and get one night for FREE. 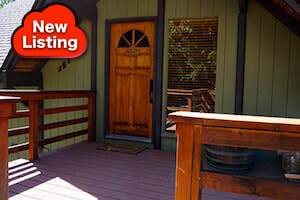 Note: All cabins are "No Smoking Inside" and have outdoor BBQs. 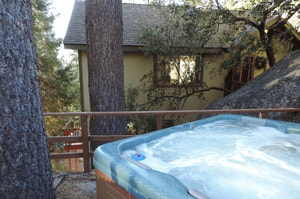 Assume taxes are additional. 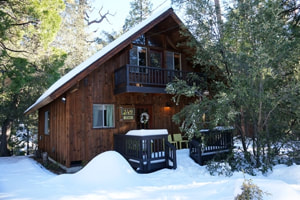 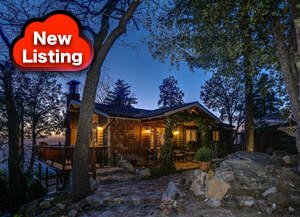 Setting for Elvis Presley's Movie "Kid Galahad"
Idyllwild Vacation Cabins has worked very hard for both cabin owners and vacationers to earn hundreds of 5 star reviews, from Yelp, Google Reviews, Better Business Bureau and Trip Advisor. 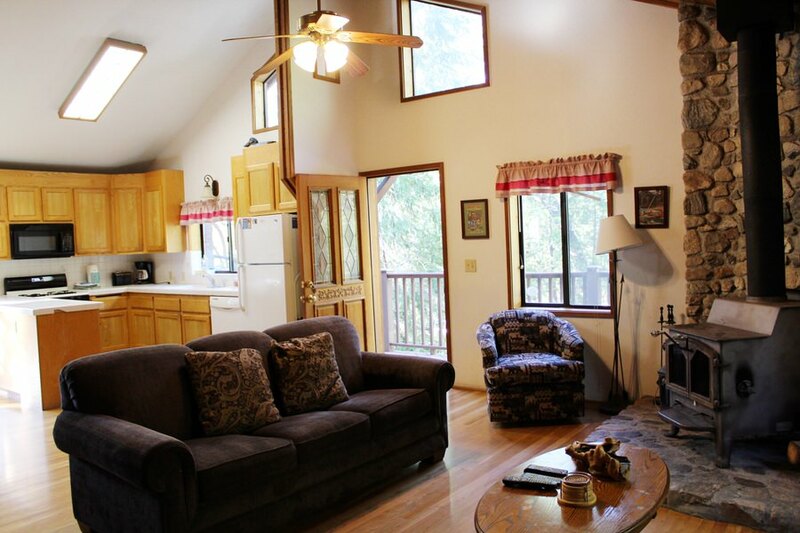 We are local, and we are there for both vacationers and the cabin owners, to make sure the vacationer has a great vacation experience.